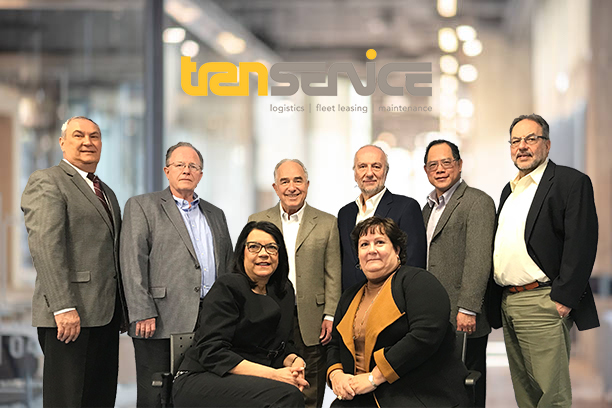 The Transervice management team is deeply involved in operating the business and dedicated to our philosophy and ideals. We strive to ensure that we are bringing real value to our relationships – proactively supporting our customers and going the extra mile to deliver service excellence. Based in Lake Success, New York, Transervice currently maintains regional and local facilities in 120 locations across North America. We manage some 1,200 associates and nearly 30,000 pieces of equipment. Our management does not believe in revolving doors when it comes to our people. The Transervice approach to stability is very basic: We attract and retain the best people available. Professionals who not only understand and share our vision; they dedicate themselves to satisfying our Customers. And they remain at the Company for years because they have the opportunity to do meaningful work and feel good about their achievements. Contact us today at 888-858-7570 to learn why top executives and leading companies choose to stay with Transervice.